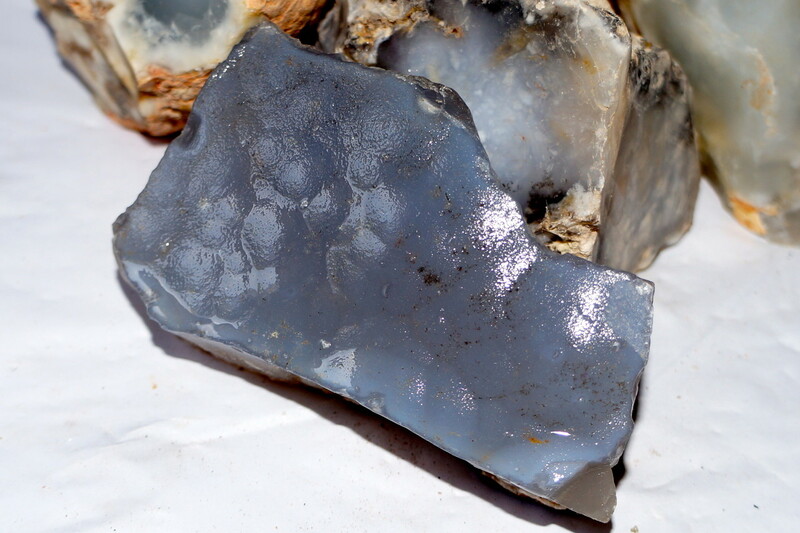 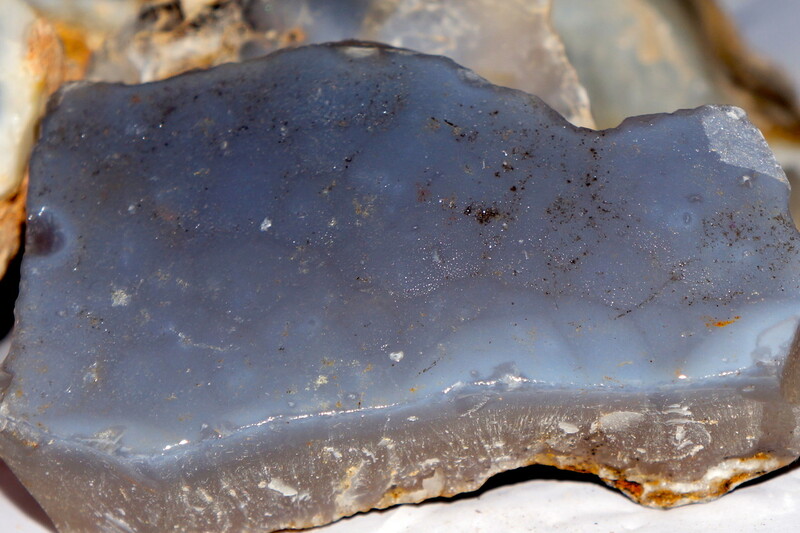 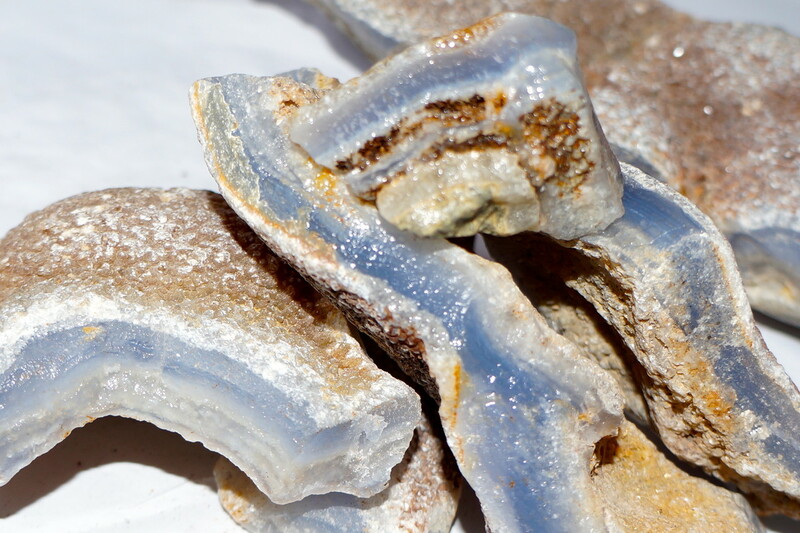 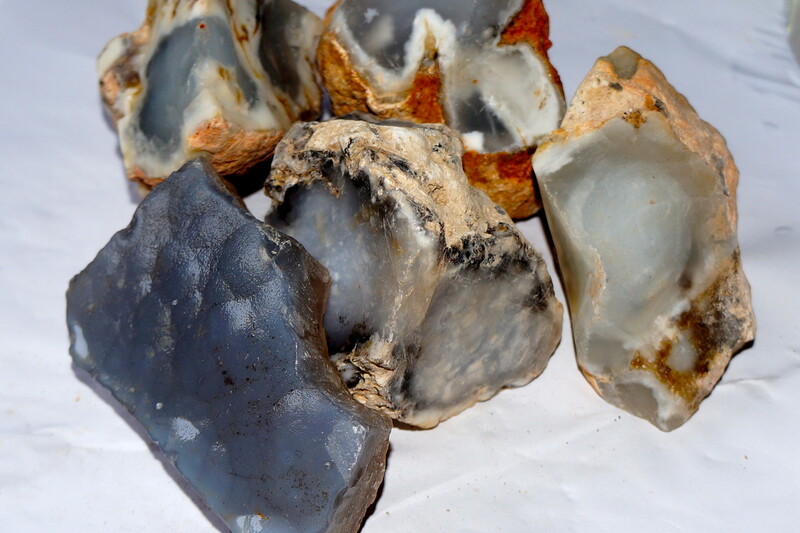 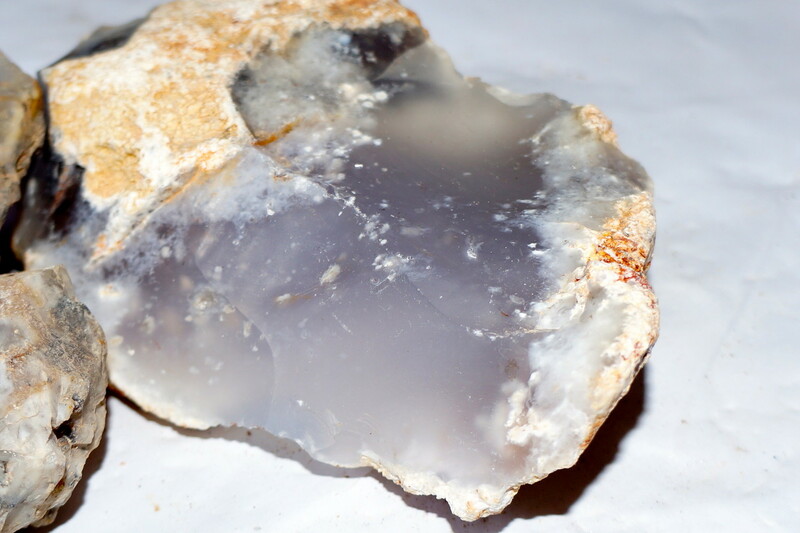 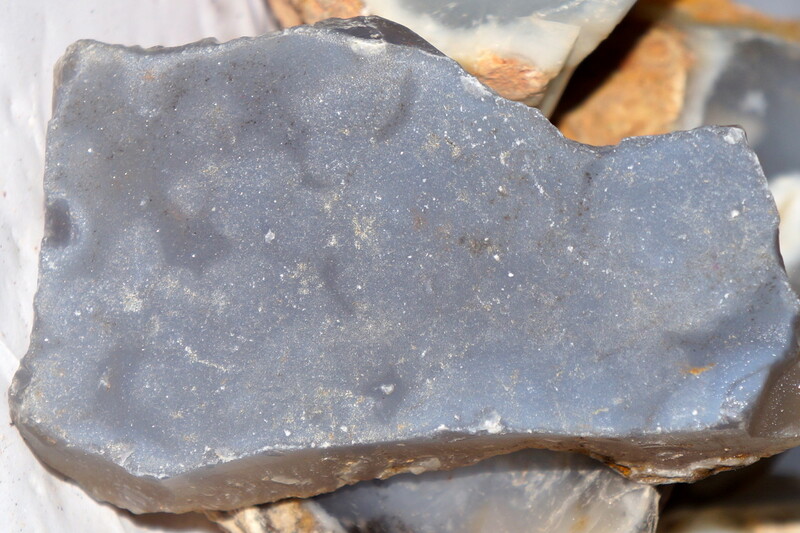 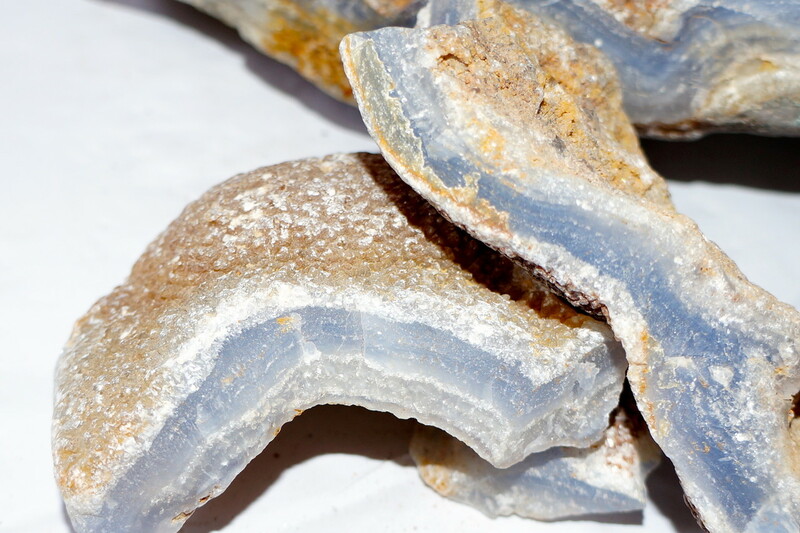 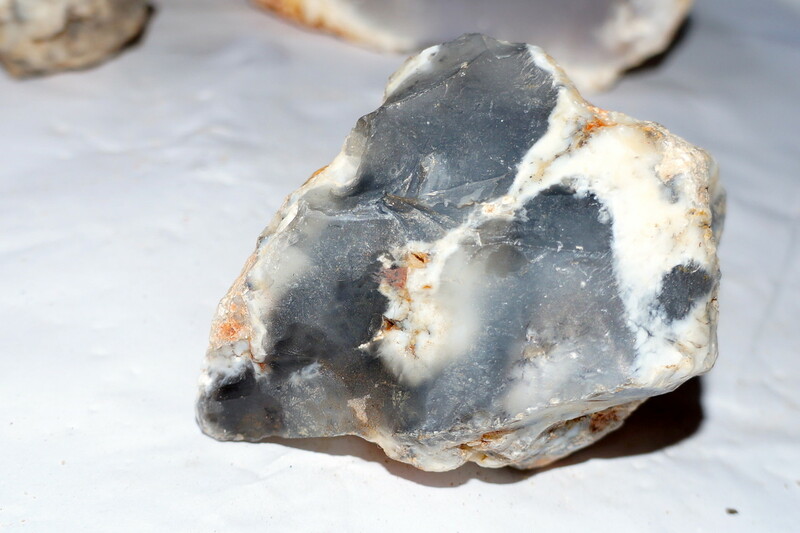 Blue chalcedony - cta-gems Website! 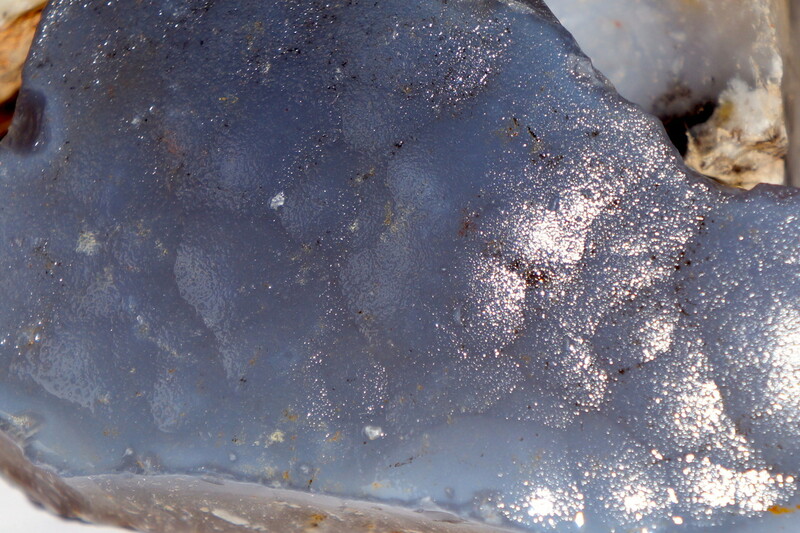 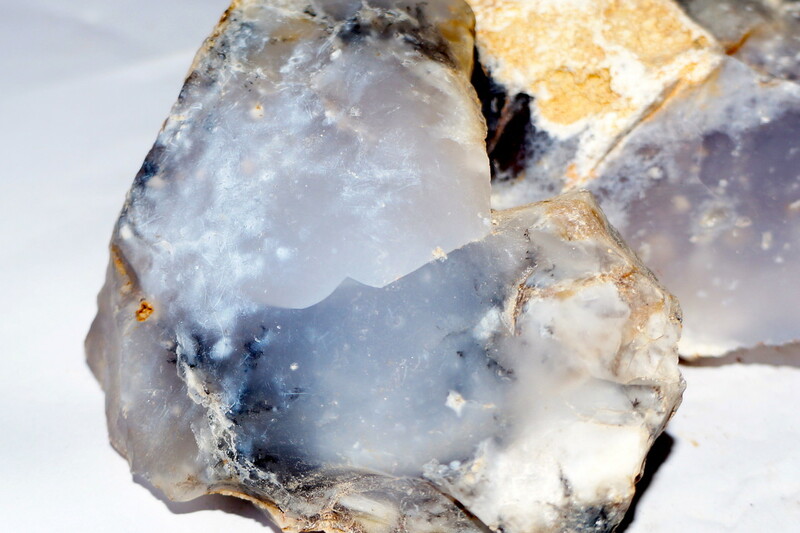 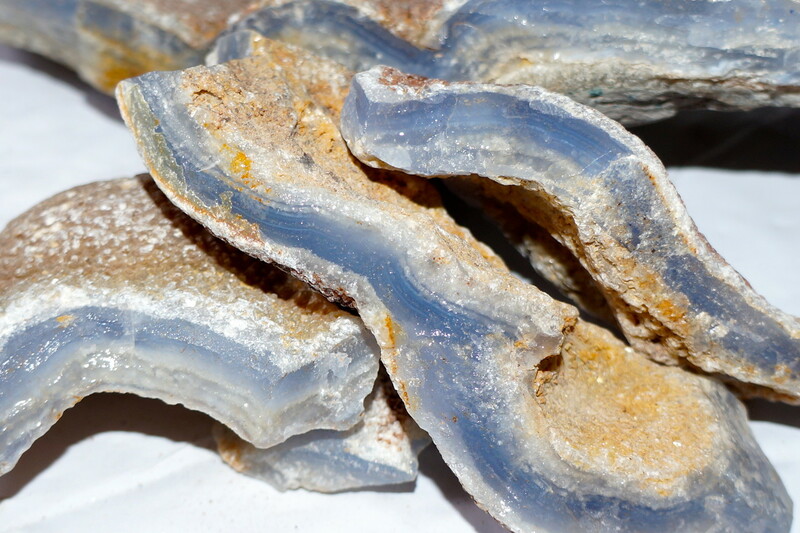 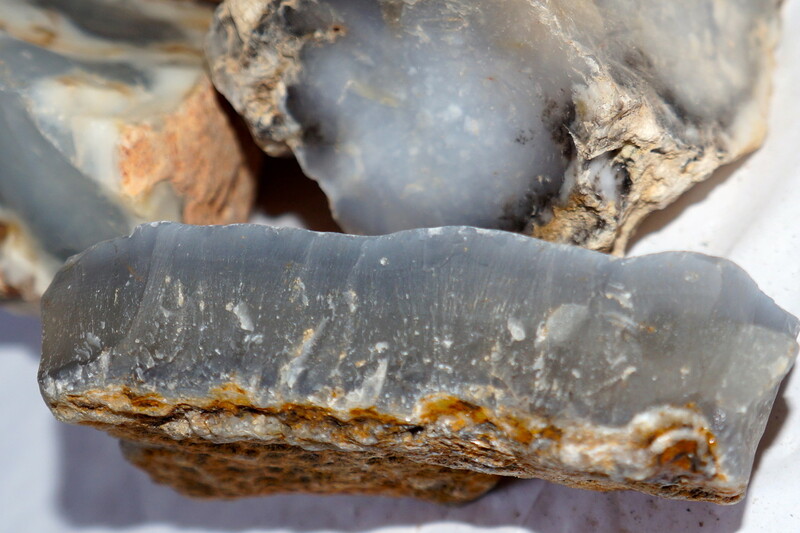 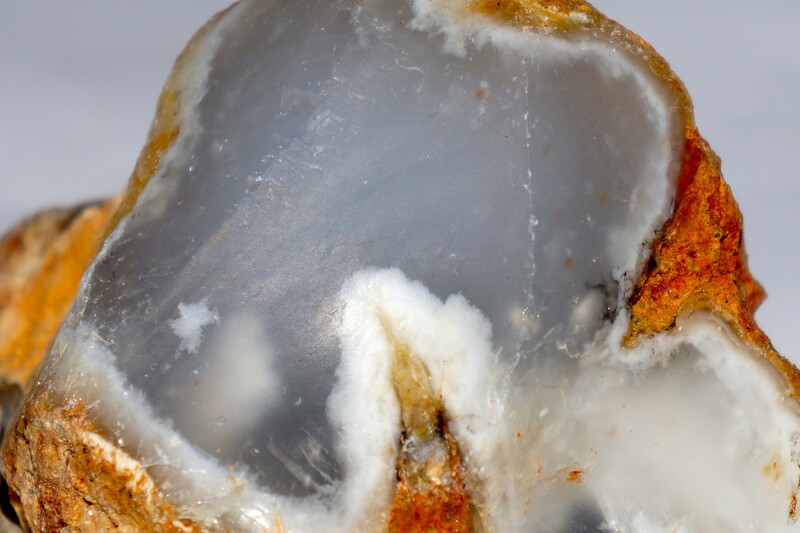 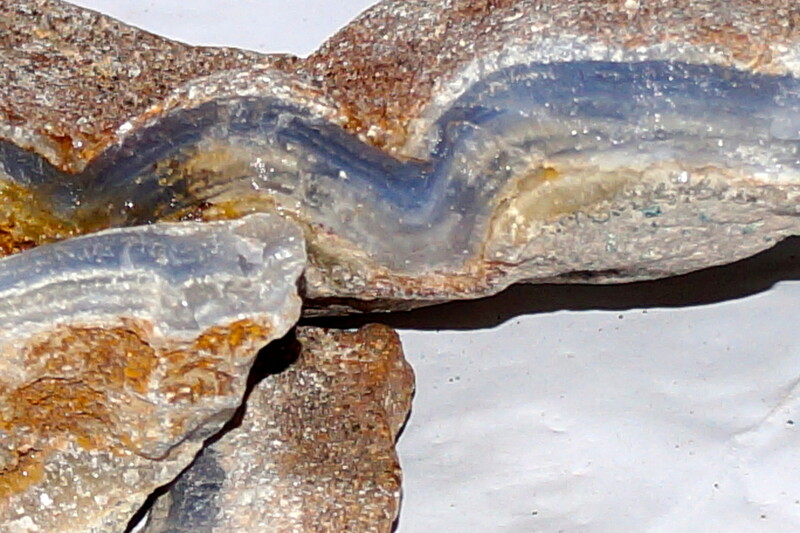 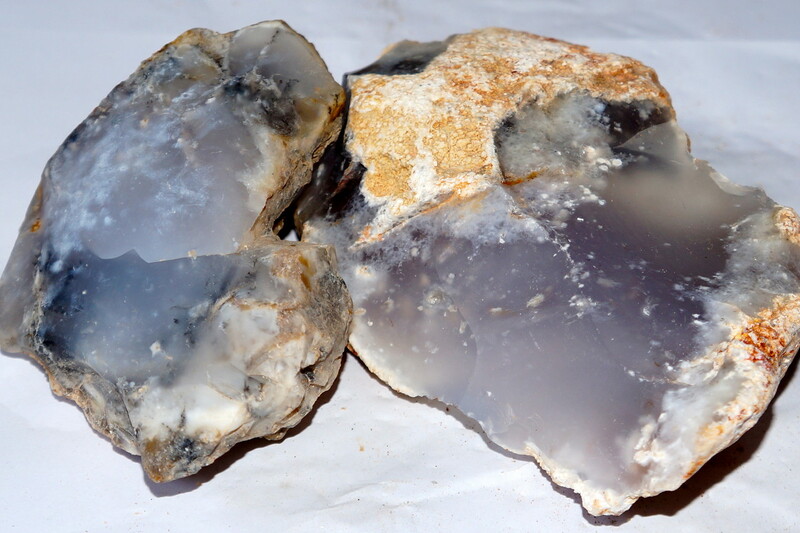 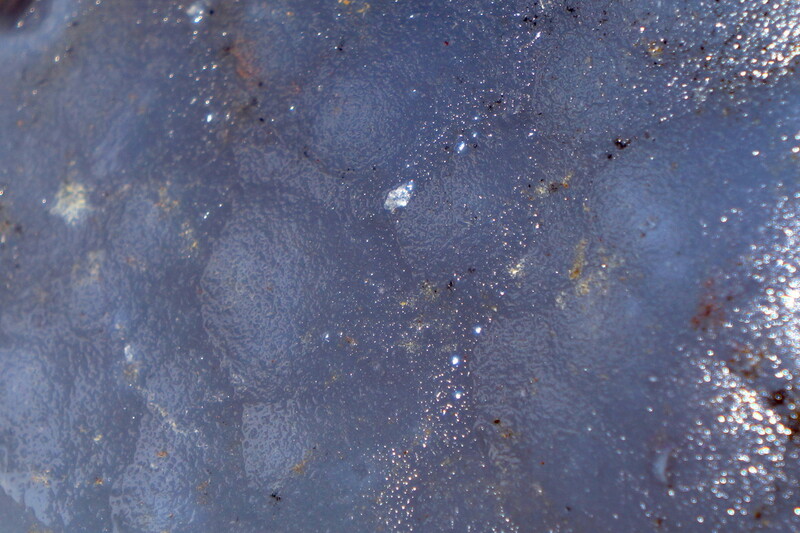 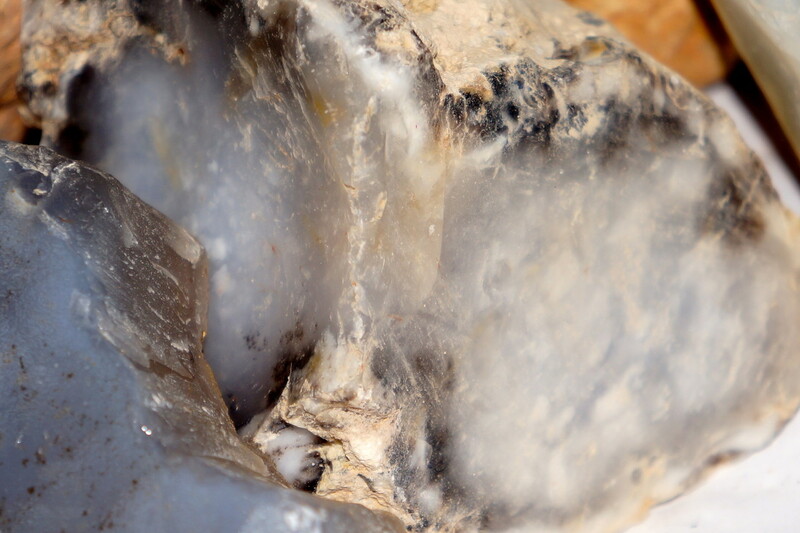 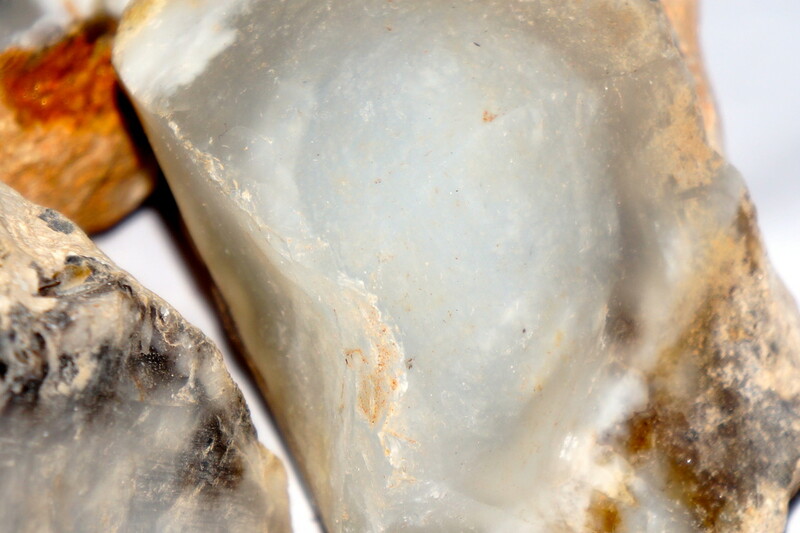 Chalcedony direct from mining site in South Africa, Africa. 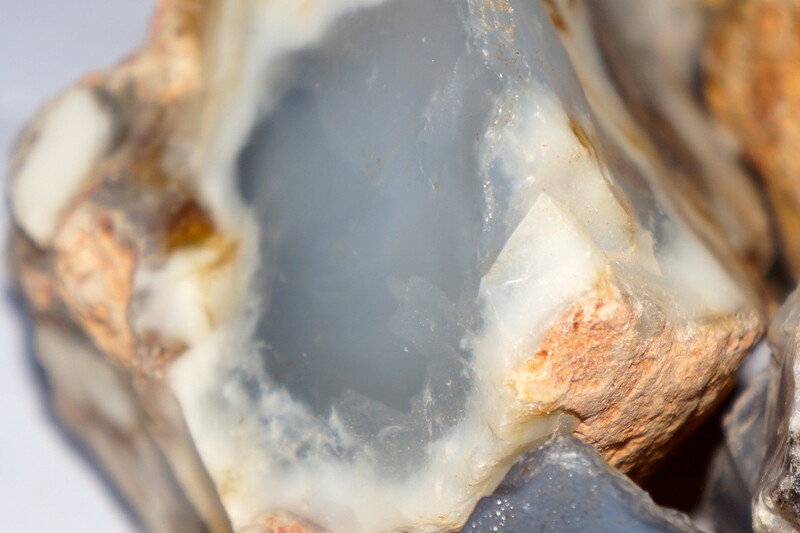 Price is calculated in carat.